Ed McMahon speaking at Northern New England APA conference. 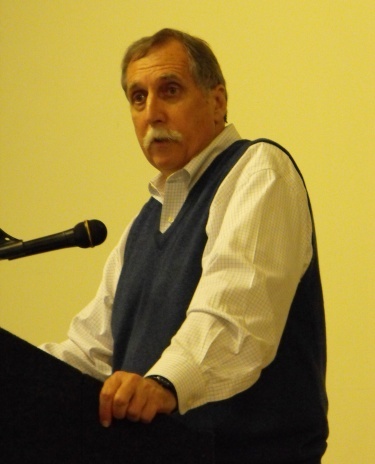 Urban Land Institute planning and land use analyst Ed McMahon (officially ULI's "Senior Fellow for Sustainable Development"), provided a riveting talk at the Northern New England APA Conference in Brunswick, Maine. McMahon's focus: changing trends in economic development, and how they are affecting the shape of our communities. 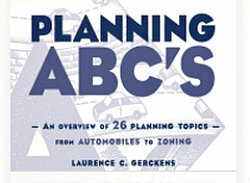 In other words, what's the market telling us planners and planning commissioners? 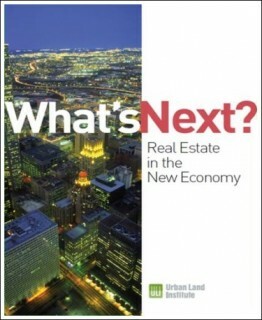 The ULI's 2011 report, "What's Next" is available online. 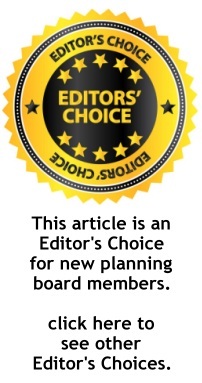 Click on the image to go to the ULI web page for the report. What’s more, the U.S. is still growing, “and will increase by 100 million by 2050.” But, as McMahon emphasized, the shape of our households is changing dramatically, with an increasing number of female-led households. [Editor's note: you may also recall the flurry of news stories this Spring about Census data indicating that for the first time less than 50% of households were led my married couples; for additional details from the Census Bureau - pdf file]. So how do communities take advantage of these trends? “The first thing to do is figure out where NOT to build,” McMahon stressed. That’s key to preserving open space and natural areas. 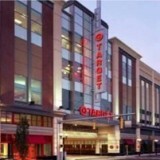 Moreover, “as you grow your community, you need to green it,” he added. 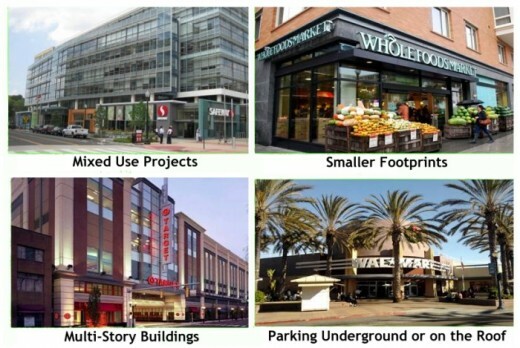 McMahon discussed various trends in retailing, from a rapidly increasing number of mixed-use projects, to smaller footprint stores in downtown and neighborhood areas. Photos provided by Ed McMahon. Instead, retailers are seeing that “in downtowns, people stay longer and spend more.” They’re recognizing, he added, that young adults -- Gen Y -- as well as baby boomers, singles, and others want to walk more, drive less, and live in the vibrant core of their community. 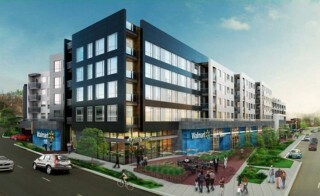 This could be the future look of Wal-Marts in urban areas -- with apartments above the store. What’s more, McMahon said, retailers are unveiling designs that would have been unthinkable just a decade ago. Now that's a head-spinning thought to end with. "It's Like Planning in a Big Doll House"